Anthony Wright has first-hand experience of health setbacks – a series of operations for a Brain tumour left him comatose, Brain damaged and unable to walk. Along the way he was nearly blinded, died once and lost most of his hearing. His face collapsed one side and has been surgically rebuilt; with further tumours now removed or irradiated. There have been fourteen operations overall; but as he often says “I lost count”. Minor brain damage left him with slowed, dyslexic speech and short term memory issues. Overall his mental capacity was reduced by thirty years. Anthony has been on a journey of recovery; extended physical training increased the walking capacity from 500yds to about 5 miles. After three years he could run again and was lifting weights or playing golf. The mental recovery started in earnest in 2009; with extended brain exercise to rebuild is mental capacity. This has been quite remarkable with speed of speech increased by a third and memory much improved. His book – `You Can Self Heal` is all about “getting your life back” it is a guide, map or easy walk- through all the physical, mental and emotional issues when faced with a health crisis. This is a must for folk who are fearful or feel overwhelmed by the medical challenges they face. 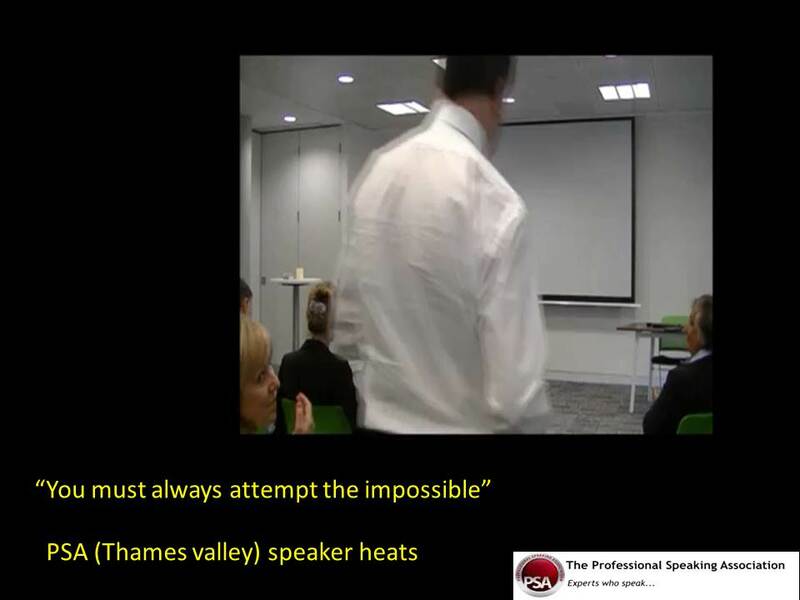 In addition to my training assignments I also undertake public speaking roles either speaking about Neuroplasticity and the Brain, or /overcoming setbacks . For further information please contact me by email. Someone once said “If the mind can conceive it and the heart can believe it – you can achieve it.” Anthony is a living testimony to that latent, undiscovered God-implanted power within our minds to overcome the apparent impossible. Most are unaware that it even exists. It took a life change experience to awaken Anthony. I had the honour of meeting Anthony recently. He is a living inspiration. Recently I spent an enriching hour in company gaining valuable insight. Get inspired.